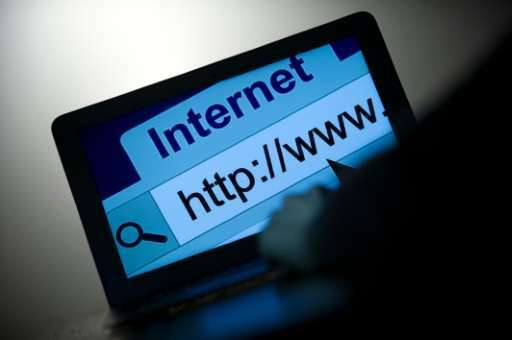 A Chinese consortium has bought the Opera internet browser for $600 million (543 million euros), its Norwegian developer said Monday, after a public share offer for the company failed. The consortium led by Golden Brick Silk Road will purchase the mobile and desktop versions of the internet browser, plus performance and privacy apps and a stake in a Chinese joint venture, but not the advertising, games and television units, said Opera Software in a statement to the Oslo stock exchange. The transaction was announced simultaneously with the failure of the $1.2 billion public offer to take over the entire company. It gave no reason for the failure, but in a statement to the Oslo stock exchange last week Opera Software said the outcome of the offer was uncertain as it had not yet received regulatory approvals by the deadline of July 15. "It wasn't that the approvals weren't given, just that it didn't happen before the deadline," chief executive Lars Boilesen was quoted as saying in the daily Dagens Naeringsliv. Golden Brick Silk Road fund is a Chinese consortium which includes Beijing Kunlun Tech which specialises in mobile games and cybersecurity specialist Qihoo 360. Opera's management had backed the proposed takeover as it would give the browsers access to the extensive internet user bases of Kunlun and Qihoo in China. Opera says its light, quick browser is used by more than 350 million consumers worldwide. Last month it ranked fourth for mobile devices behind Google Chrome, Apple's Safari and Android Browser, according to data by NetMarketShare, and sixth on desktop computers. The purchase, which should close in the second half of this year, may be the better deal for Opera. "Opera acquisition do-over is interesting: it's now getting half as much ($600m) for approximately one-quarter of its business," tweeted tech journalist Ingrid Lunden. The advertising, games and television units generated 77 percent of Opera Software's $616 million in sales last year. Opera's shares, which took a beating last week after the company warned the share offer might fail, fell by 15 percent in early trading on the Oslo stock exchange.